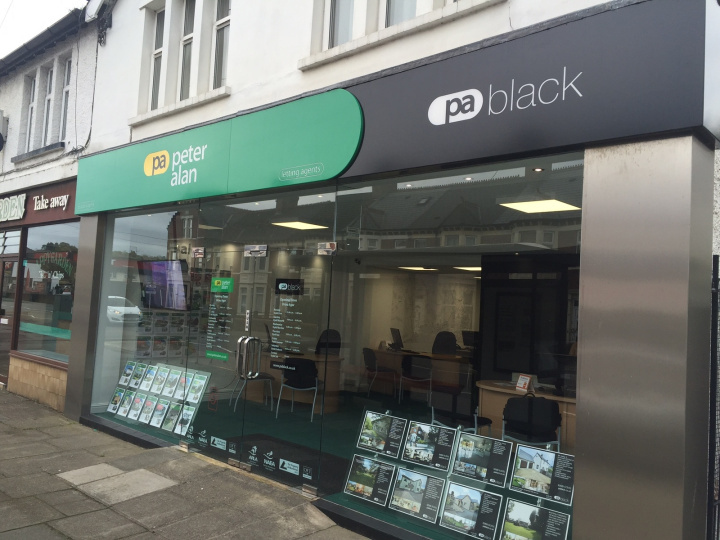 The Peter Alan branch in Dinas Powys, formerly Jon Coombes Estate Agents, can be found on Cardiff Road in Dinas Powys. 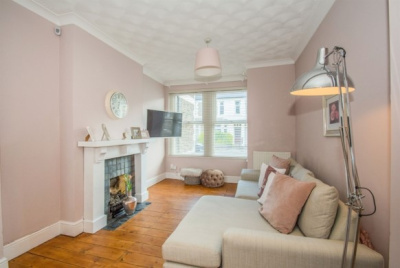 The branch covers the selling of property across Wenvoe, Penarth & Dinas Powys. If you would like us to carry out a free, no obligation market appraisal of your property then contact us today on 02920 513151 or using the form above. Dinas Powys is a large village community in the Vale of Glamorgan, 5.6 miles south-west of the centre of Cardiff and conveniently situated on the A4055 Cardiff to Barry main road. The village has two primary schools, Dinas Powys Primary (Formed in 2015 byt he amalgamationof the Dinas Powys Infants school and the Murch Junior school) and St Andrews Major Church in Wales Primary school. Dinas Powys has two railway stations, one at either end of the village with Eastbrook Station at the Cardiff end and Dinas Powys Station at the Barry end. Both stations are on the same Vale of Glamorgan railway line operated by Arriva Trains Wales. Monday to Saturday daytimes there is a fifteen-minute frequency northbound to Cardiff Central and beyond. Southbound three trains per hour go to Barry Island, plus an hourly service to Bridgend via Rhoose.